It gives us great pleasure to officially announce the winners of the 2014-2015 Innotech Distributor awards. We’d like to start by thanking all our national and international Distributors and Dealers for their efforts over the last 12 months. This is the 12th(!) 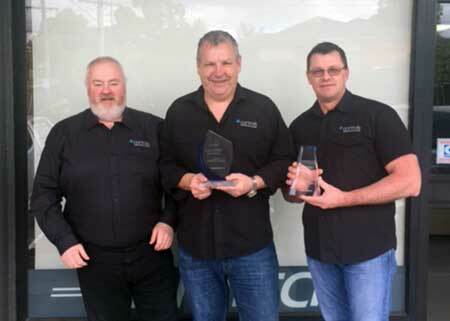 time Cortrols has won the Distributor of the Year award. A great team effort from Craig, Cheryl and all the Cortrols staff. Congratulations from the entire Innotech family. 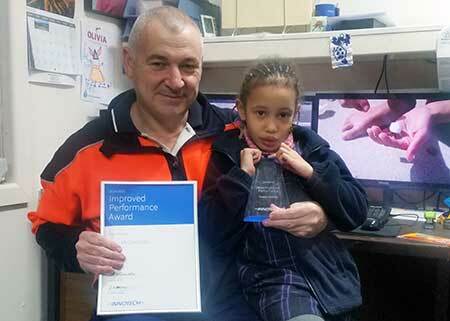 This award was taken out by NRP Electrical Services in Western Australia. NRP are certainly no stranger to the Innotech awards. 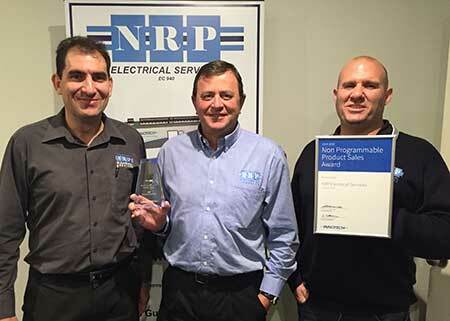 Thanks to Peter, Neville and the whole team at NRP, it is an outstanding achievement once again. It’s also great to see so many Innotech systems being deployed in the Western Australian market. Congratulations guys and keep up the good work. Cowan Controls continue to go from strength to strength with the Innotech product in their region. It is a great effort Rob and Tony. Well done and well deserved. 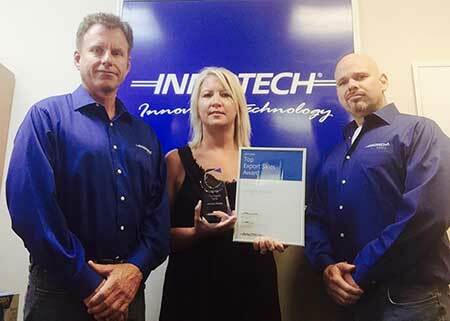 Once again Innotech America have achieved the top gong internationally. Thank you to Scott, Carrie and Nathan for your achievements and we are confident the future will be even brighter when the big blue brand is released! 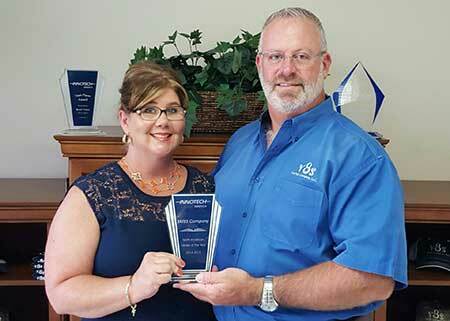 Yates Company continues to impress with their continual upward growth with our brand. It was a great effort by Brett, Susan and the whole Yates team. It is fantastic to see you continuing to gain traction year after year in your market from the continual sustained effort you are putting in. Great result. For all the award winners, congratulation on your achievements, we are extremely proud of you all. For all our partners, keep up the good work and look forward to more great results. We all are looking forward to the release of our new Omni BMS Platform which will bring new and exciting opportunities. Look out for 2015/2016 as we may introduce a few more awards as well.